Do you wake up day after day frustrated, stressed, smoking, overweight, or in a bad relationship, going through the motions and feeling like you have no control of where you’re actually going? Are you tired of not making the money you truly deserve because you are afraid to open your mouth and charge what you are truly worth? Curious about what’s holding you back? Take our Living Well Assessment, and find out! You have a big, important speaking event today. You walk into your closet and grab that hot dress you haven’t been able to wiggle into in forever. You step in and grab the zipper. Up it pulls effortlessly. You smooth the dress...no muffin top! You look in the mirror and smile at who you see. You take the stage with pride in yourself and a new sparkle in your eye. And you “Knock-It-Out-Of-The-Park!” More sales than you’ve ever had in the past! You are looking at your bank account and smiling. You have money to not only run your business properly, but more importantly to pay yourself, pay down your debt, help support your family. You can show your family how to do it and prove that you can. When you complete your program all the doubts and lies your brain has been feeding you are eliminated. You have coping strategies when doubts reappear. You’re proud of yourself and what you can accomplish. 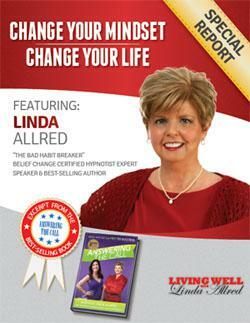 This is the reason people are excited to work with Linda Allred. They call her, “The Hottest Ticket In Town.” She’s changed the lives of thousands of people who have struggled through program-after-program to find their answer, and she’s ready to change yours, too. 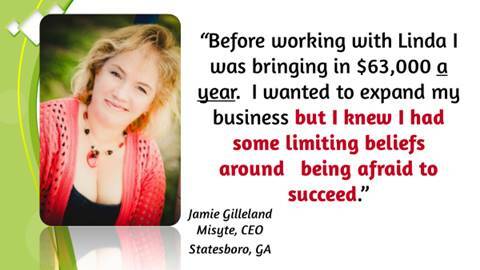 proven 5 Step Surefire System! I Stopped Procrastination in Its Tracks!" 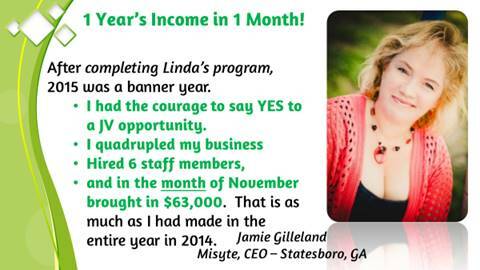 “Everytime I work with Linda, my business skyrockets!" “I have been traveling around the United States, getting on television!" “It is so exciting to know that the dreams and goals I have for myself are going to happen!" Still have questions? Want to make sure this program is a good fit for you? Let’s have a conversation. Book a time on our calendar: https://www.timetrade.com/book/9TLBK. One of our team of experts will call you ASAP. Right now, you can sign up for this 4-Call Slim. Prosperous. Perfect. Program for just one payment of $897 or two easy payments of $497.00. As with everything that we do here, you are protected by our 100% ironclad, money back Happiness Guarantee. We’ll give you until the end of Call 1 of the Slim. Prosperous. Perfect. Program to live with the work and REALLY decide if it’s for you… in your heart. No reason needed. No hard feelings. No hoops to jump through. If you’re not happy, you get all your money back. 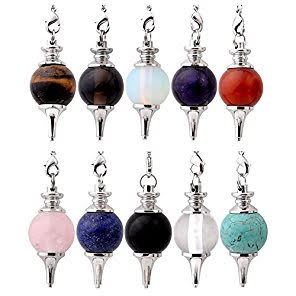 You'll also receive these 8 great Bonus Gifts valued at $1,283 for taking action today! 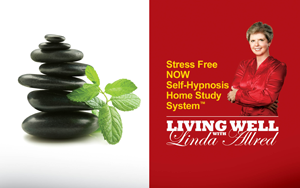 Linda's ebook, Get Unstuck and Squash Your Limiting Beliefs NOW! contains practical tools that will explains exactly what a Limiting Belief is and how to take steps to replace these negative thoughts with positive, more empowering ones. This ebook also contains a two-part system: "Are Your Limiting Beliefs Keeping You Stuck?" and "What the Heck is Belief Change and Energy Work?" - two powerful action-oriented steps to help you move forward to creating a more fulfilling business and life! My ACT mentor, Nikkea Devida, has been collecting thousands of belief statements since 1995 that she's personally aligned for herself and others. As a way to get you started right away, and start those creative juices flowing, you will receive over 30 actual belief statements that you can use in different personal and business and life categories. You can "test" whether or not these powerful, positive belief statements are in your subconscious mind exactly as they are, or change them to fit your exact goals. *Bonuses #5 and #6 will be sent by mail. Your subconscious controls 99% of your feelings, attitudes, beliefs and, therefore, your actions about your weight, health, and money. And it has been getting in the way of your success! 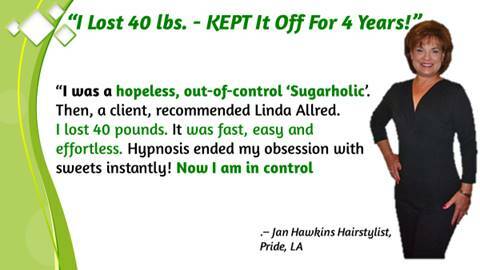 How to use the fun, easy 5 Surefire Steps System, which integrates the one “ingredient” every other program you’ve tried has neglected—Your Brain! Specifically, your subconscious mind. "After participating in the ACT™ sessions, I find I have more clarity on where my subconscious beliefs have gotten in my way. 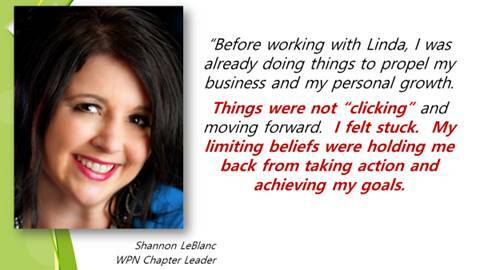 Those negative beliefs had slowed me down from being more successful in my business and in finding a worthy relationship. By being able to clearly determine the 'hidden' issues I had with myself and others, that I was 'not seeing' before, I have been able to build upon a stronger foundation of belief in myself. Once you are aware you can choose to change or not. It's up to you. 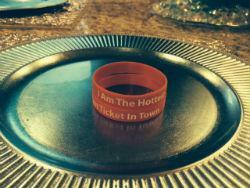 Thanks for helping me get clearer on eliminating my limiting beliefs!" 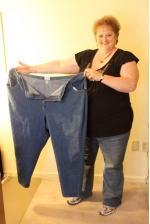 Let’s be honest here, if you really, really are ready…once and for all…to get into those skinny jeans hiding in the back of your closet or pick up your bank statement and grin from ear-to-ear, then this is your perfect first step. Remember, not only will it get you on the road to finally and permanently losing the weight, but it will also give you the momentum you so want to achieve great business success and pride in yourself. So DO IT NOW before something less important grabs your time. P.S.I promise you — We will be the LAST STOP SMOKING, WEIGHT LOSS, AND MONEY EXPERTS you’ll ever need to work with…because this time you’ll succeed. You’ll succeed because we create your transformation using the one ingredient “missing” from everything you’ve done in the past that hasn’t delivered the results you seek. You’ve got nothing to lose (wait, you could lose your extra weight) and everything to gain (more prosperity perhaps) by claiming your spot in Slim. Prosperous. Perfect. P.P.S. Look, let us be honest here. It doesn’t matter to us if you invest in this program or not. It DOES, however, matter to us that you MAKE A DECISION about it before you jump off this page. Please don’t let this be one more thing you need to "think about." Nothing will keep you from your dreams faster than delaying decisions. So YES or NO, trust that and move forward. 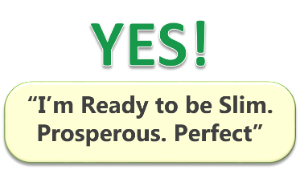 If YES, Reserve your spot and learn our proven 5 Step Surefire system for Mastering Your Brain. P.P.P.S. Remember, you ALSO get 1 Private Session with one of our team of experts. This is a $750.00 bonus! Take advantage of this while you still can. Don't Miss Out! Reserve your space now.